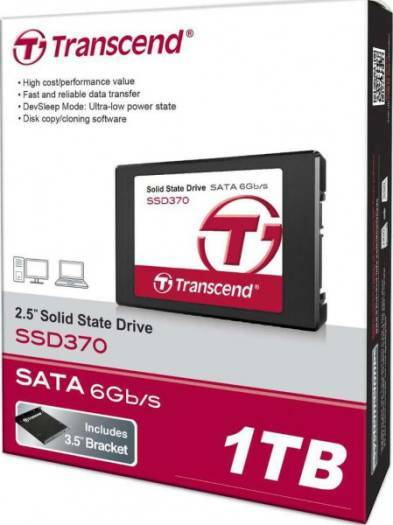 We offer express delivery to Dubai, Abu Dhabi, Al Ain, Sharjah, Ajman, Ras Al Khaimah, Fujairah, Umm Al Quwain, UAE for Transcend 1TB Information SATA III 6Gb/s 2.5-Inch Solid State Drive TS1TBSSD370. 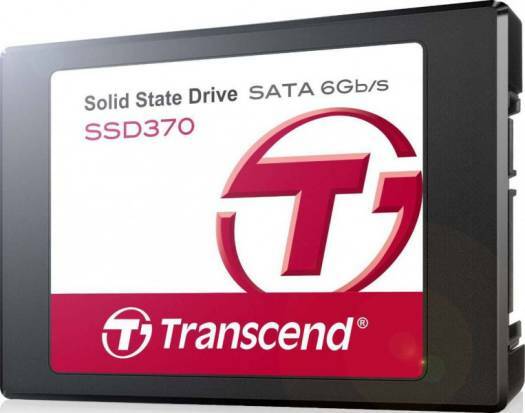 We offer the best price for Transcend 1TB Information SATA III 6Gb/s 2.5-Inch Solid State Drive TS1TBSSD370 in Dubai, UAE. Buy now with the best price!